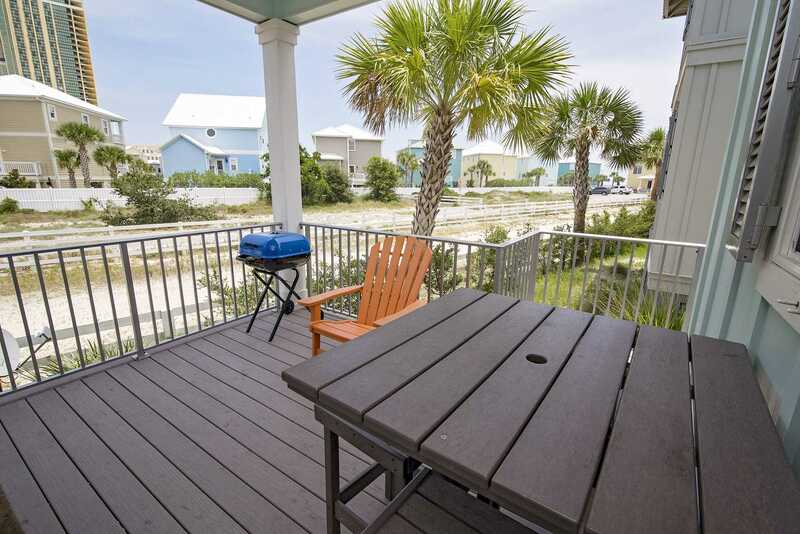 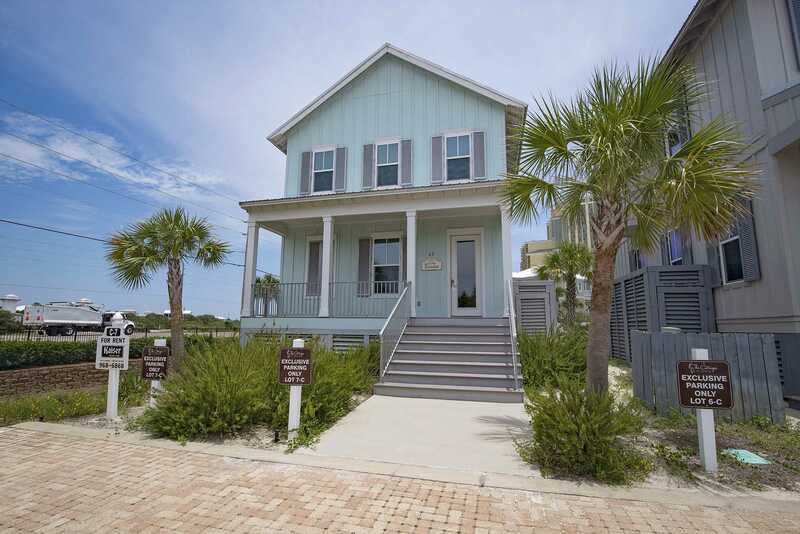 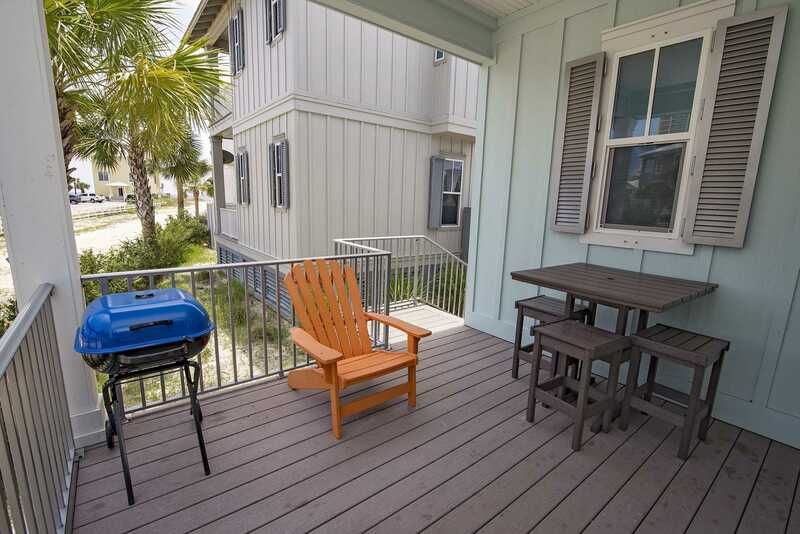 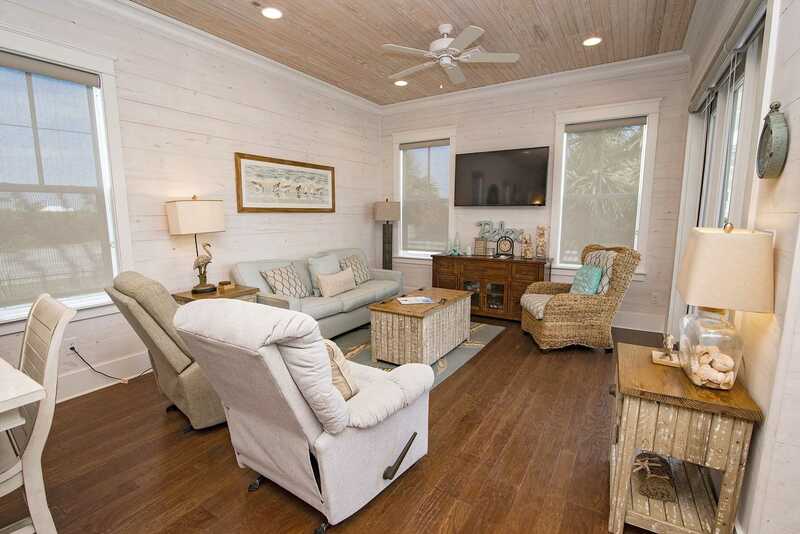 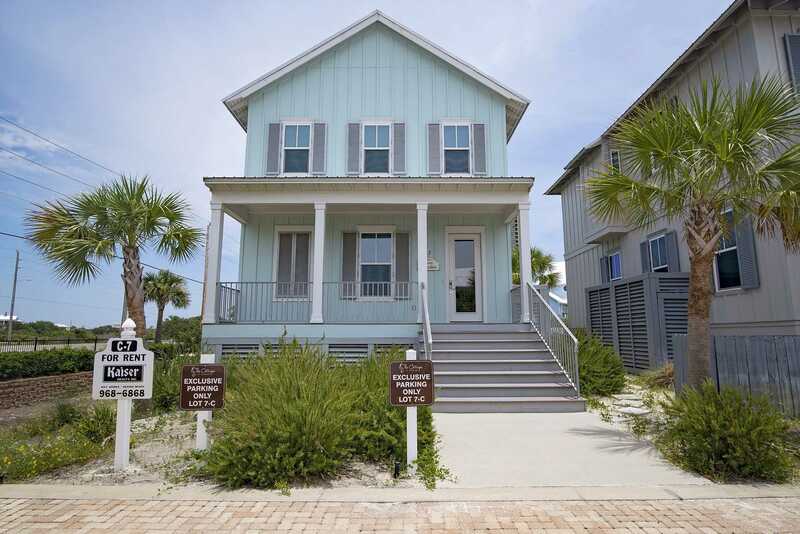 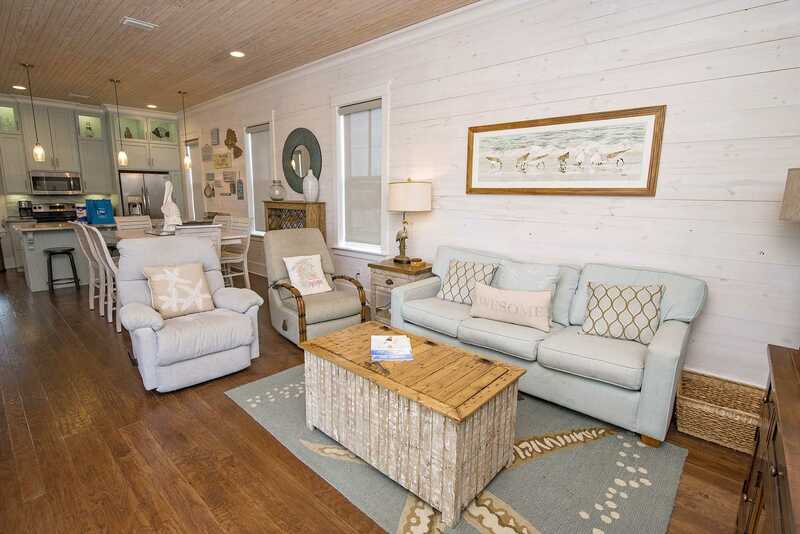 Crystal Paradise is a newly listed 3 bedroom, 2.5 bath beach cottage that sleeps 8! 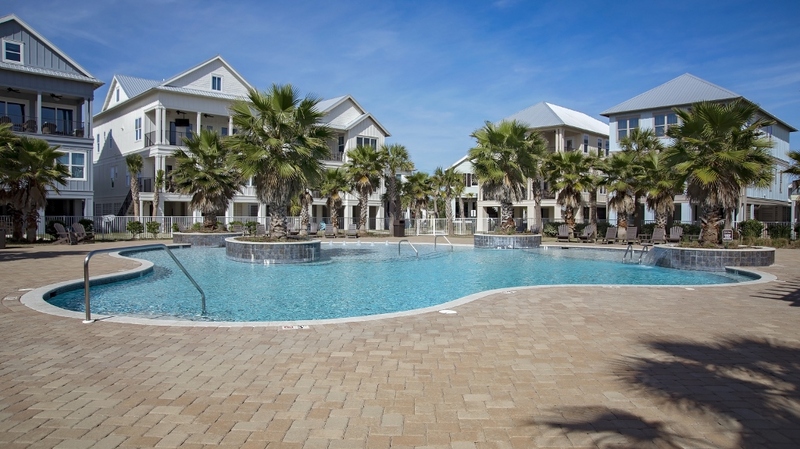 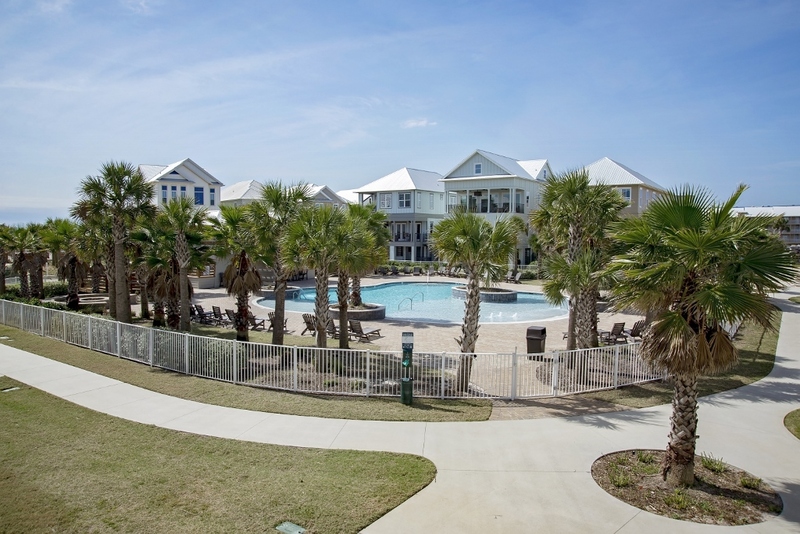 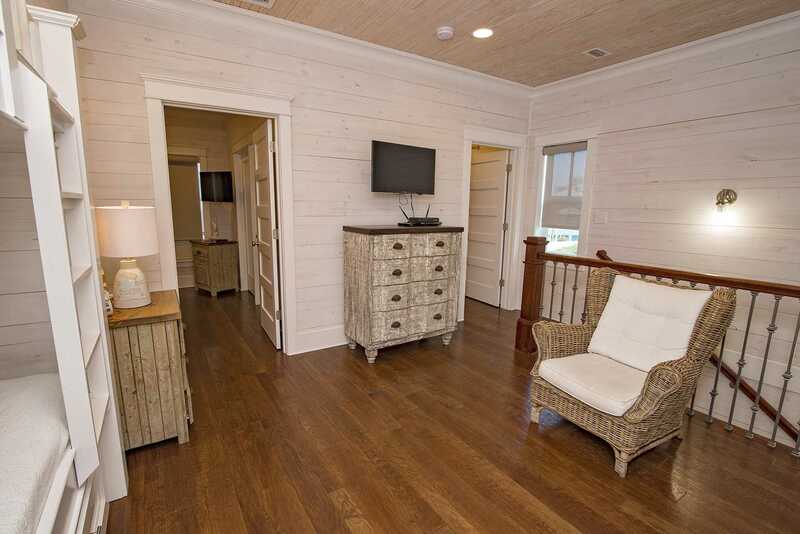 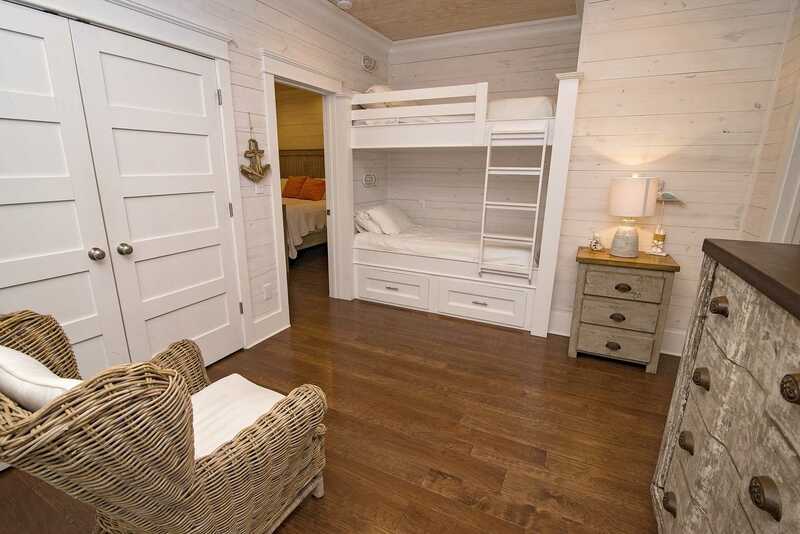 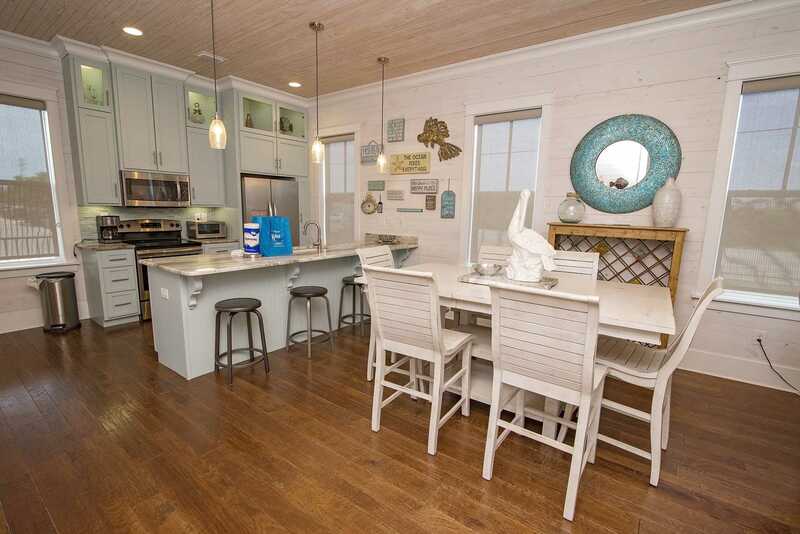 Embrace the luxury with this home-away-from-home called Crystal Paradise in the Cottages at Romar! 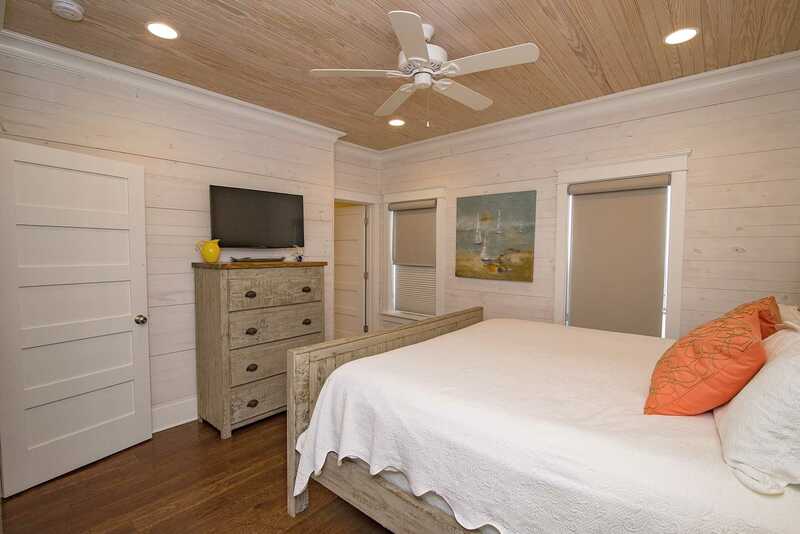 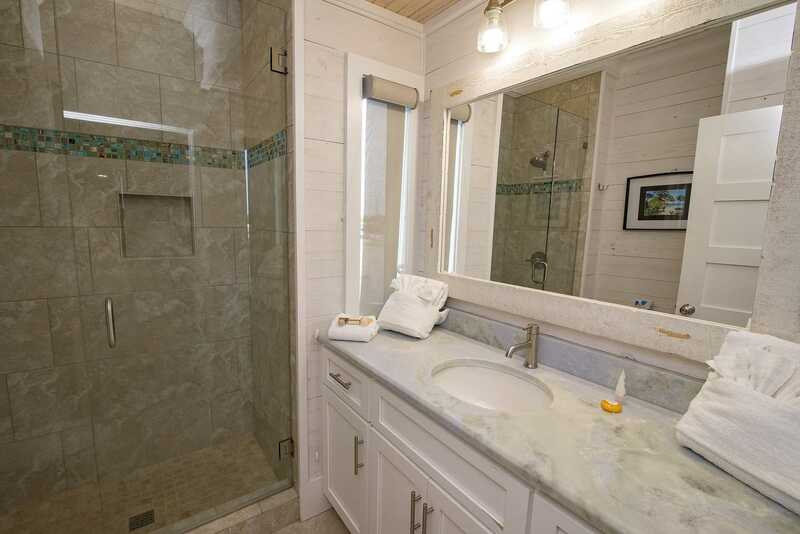 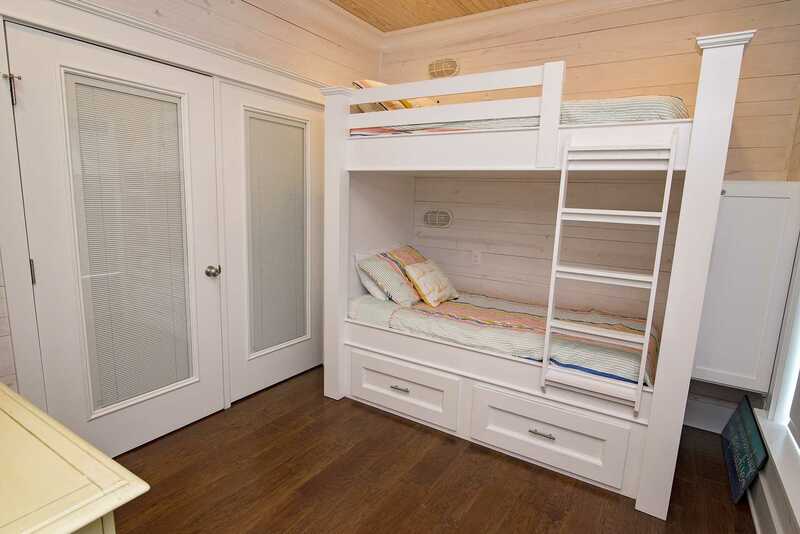 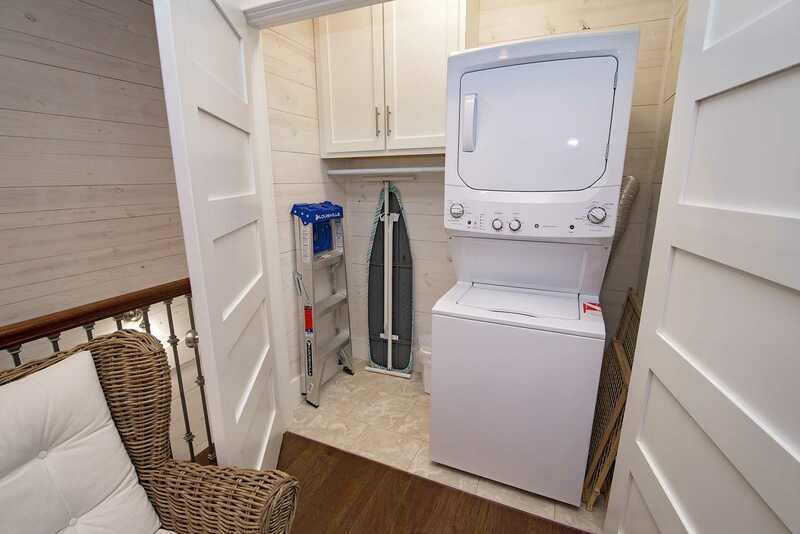 This 3 bedroom cottage is filled with amenities and offers guests the very best in a vacation home experience. 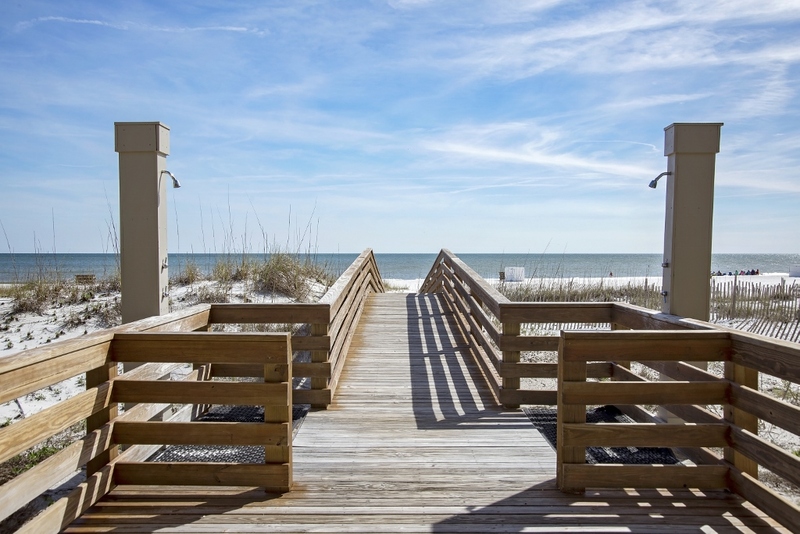 The luxury pool and beachside boardwalk add extra play to your summer travel and the sugar white sands of Romar Beach are only a short walk away. 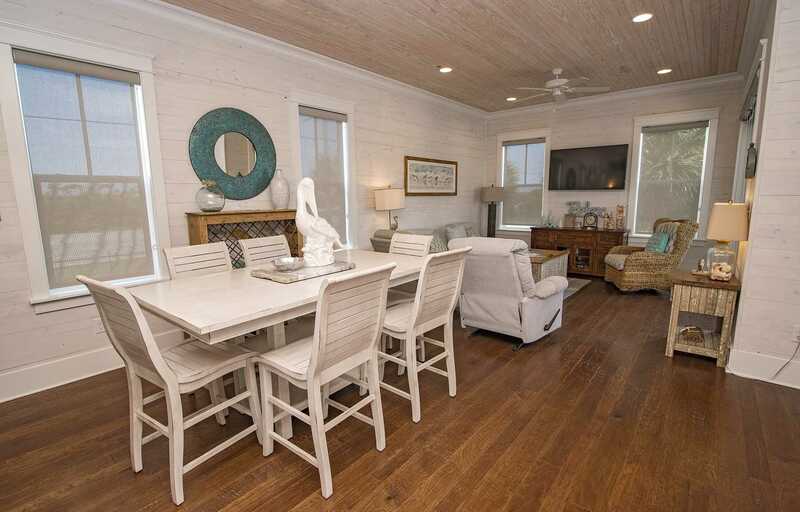 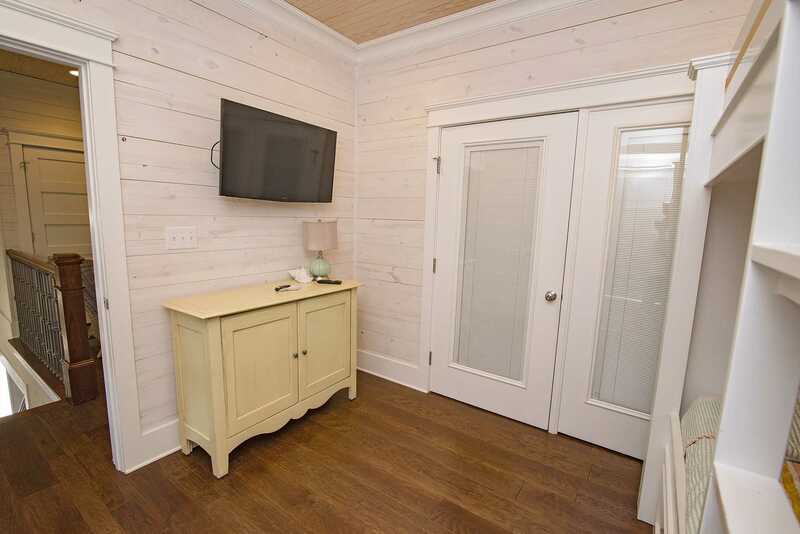 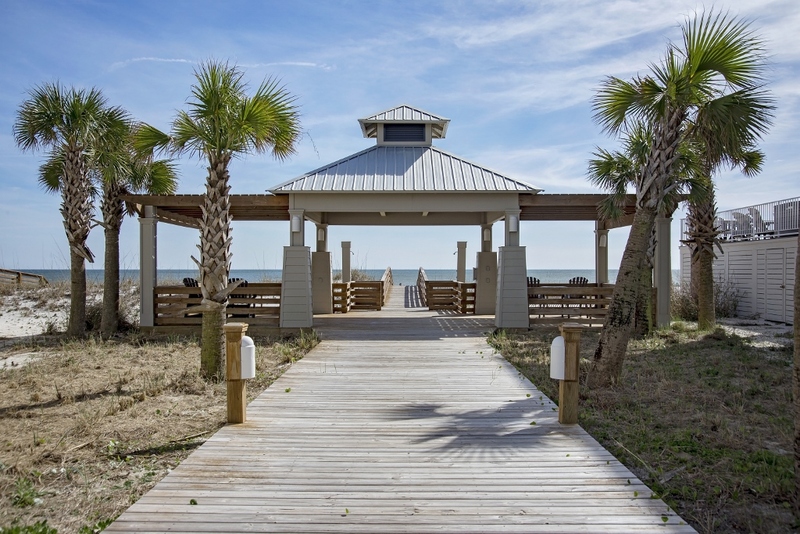 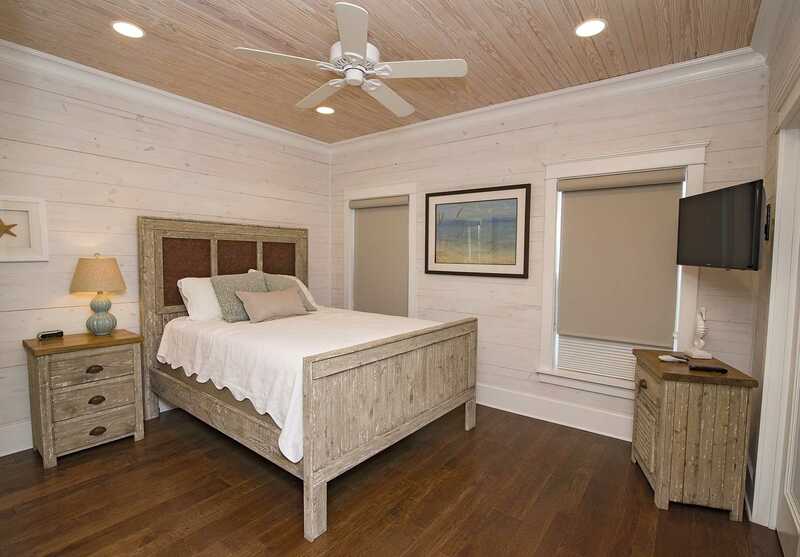 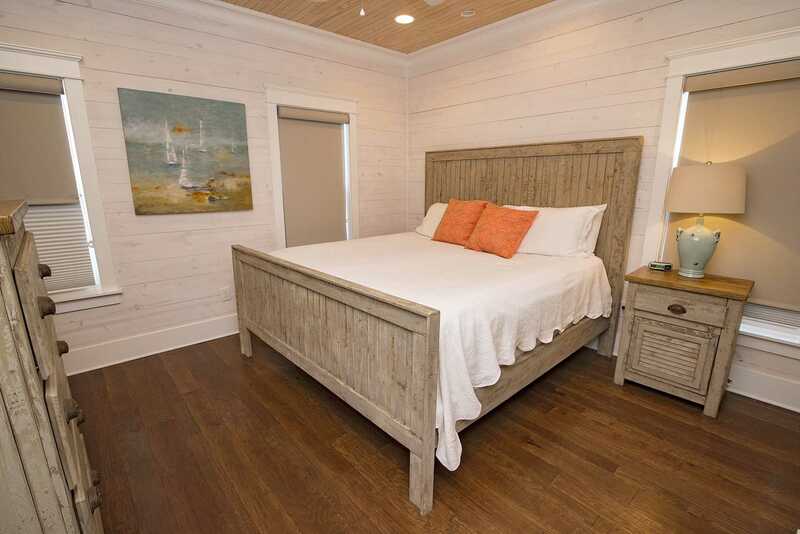 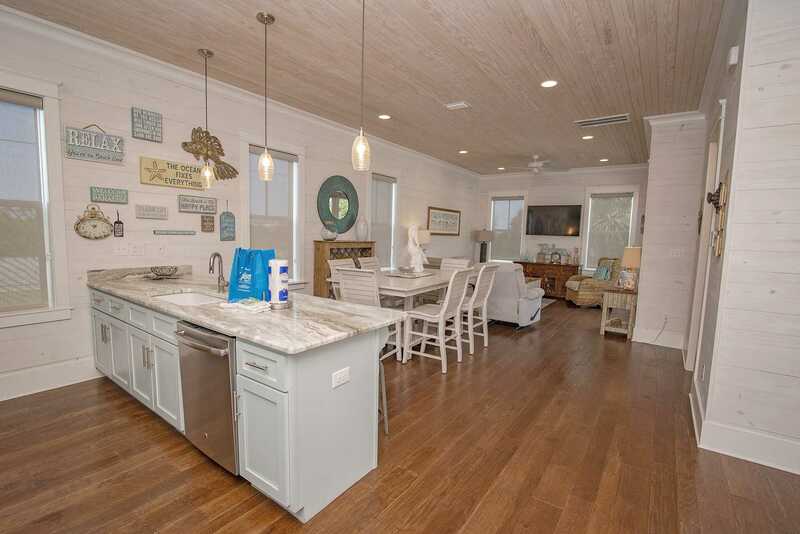 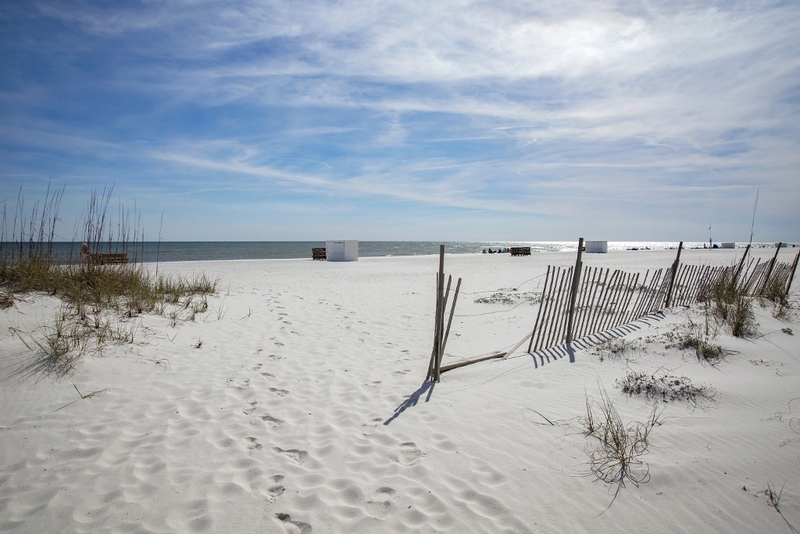 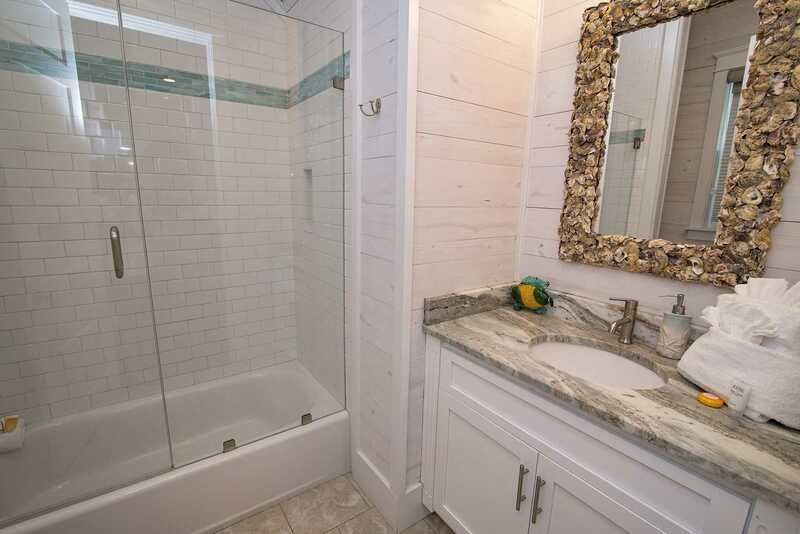 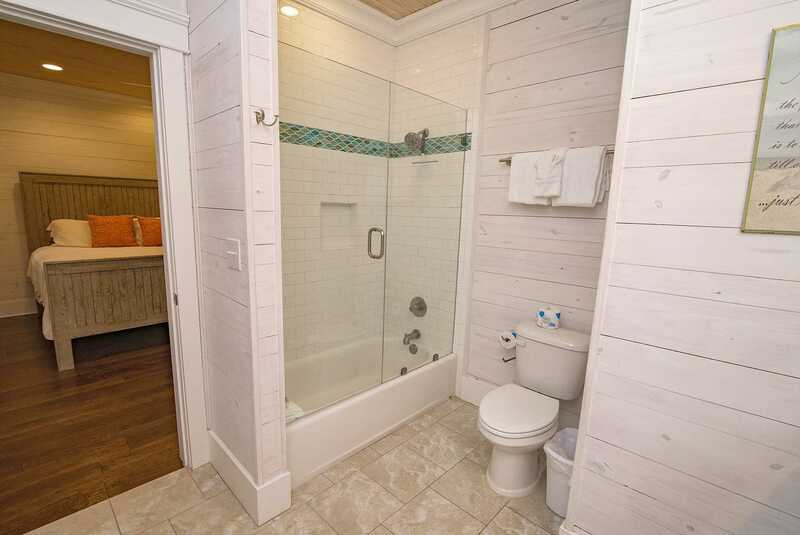 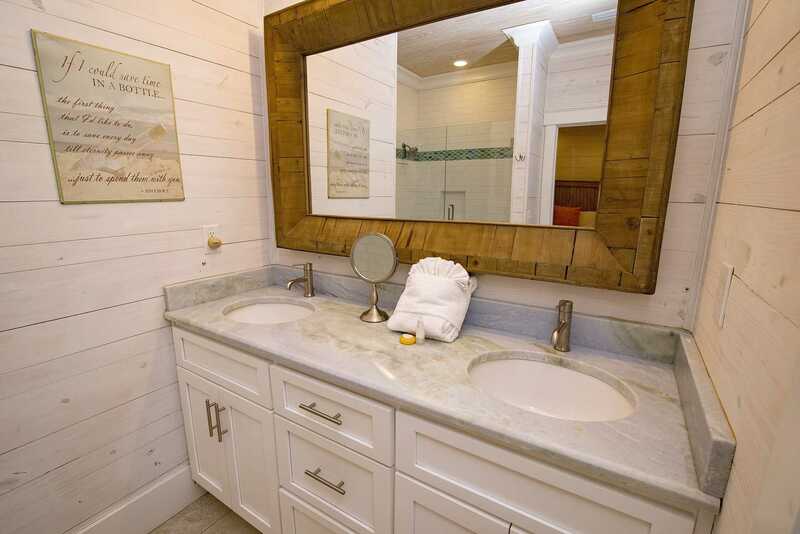 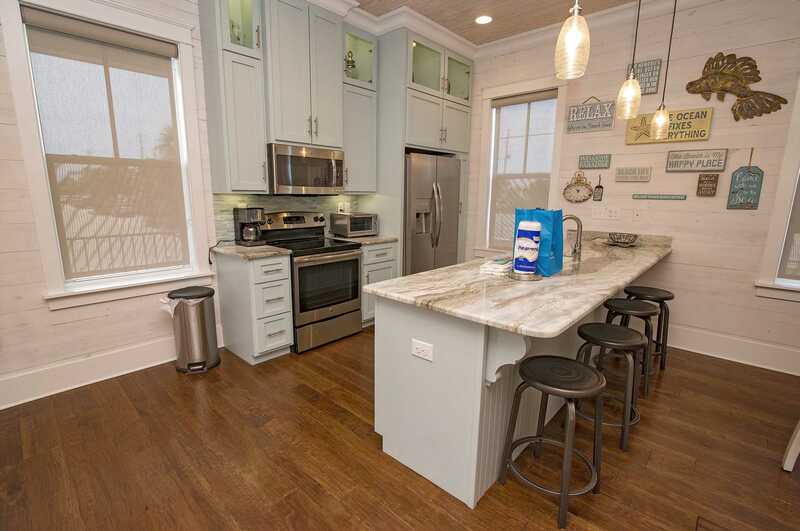 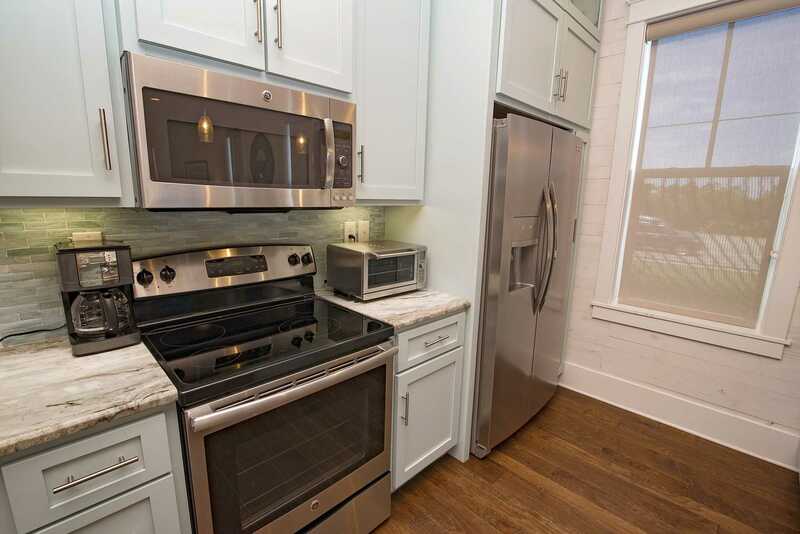 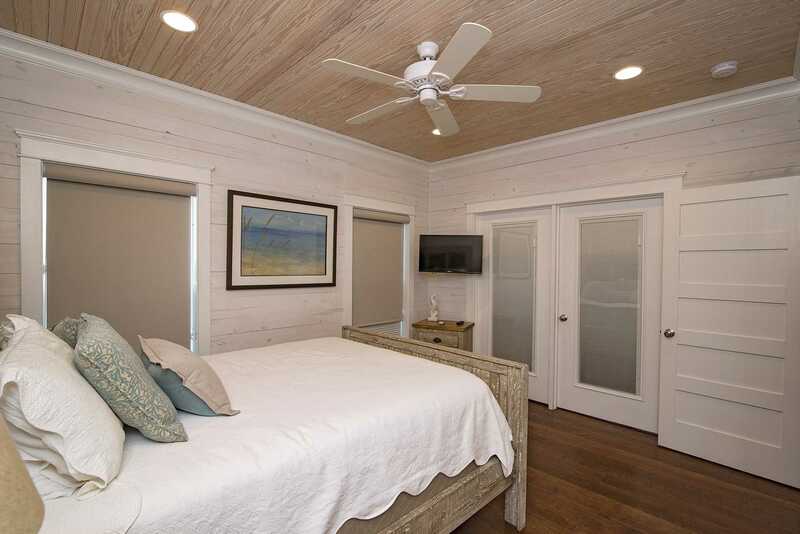 Build your next vacation at this new construction in Orange Beach's newest beach community!